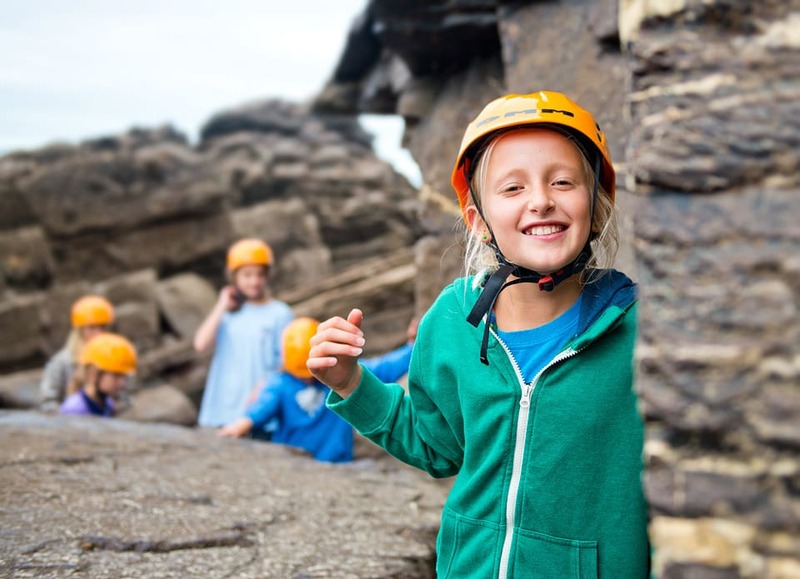 Outdoor Adventure have a 35 year proven track record of running high quality activity days for school groups with the highest possible safety standards. 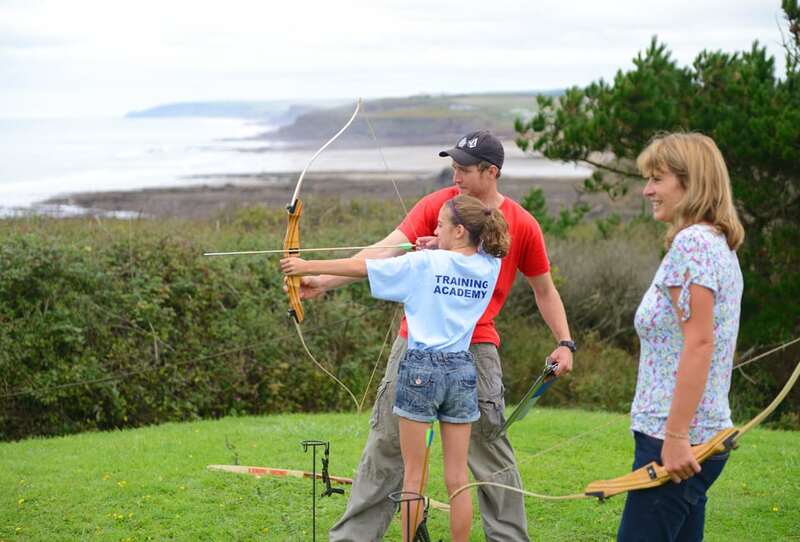 Your activity can be tailored towards team building, learning new skills or simply run as a fun and challenging taster session. 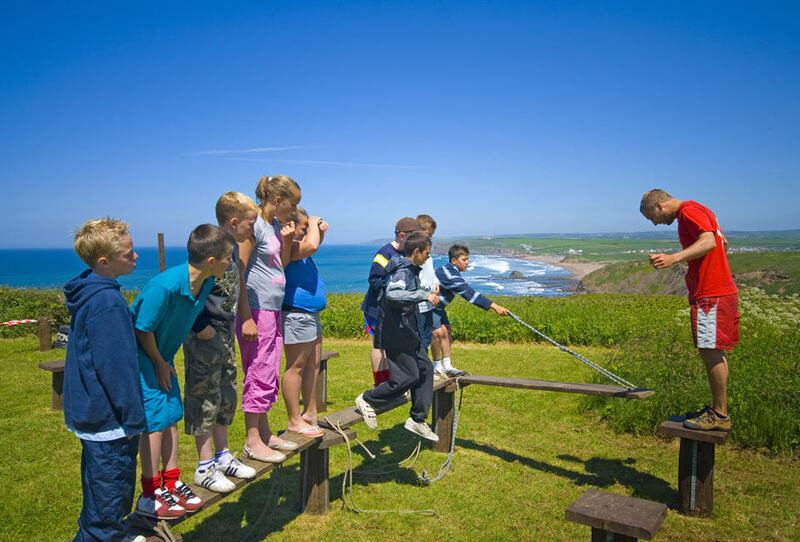 Our team have a wealth of experience working with school groups and will always make your day a great success and one which will be truly memorable. 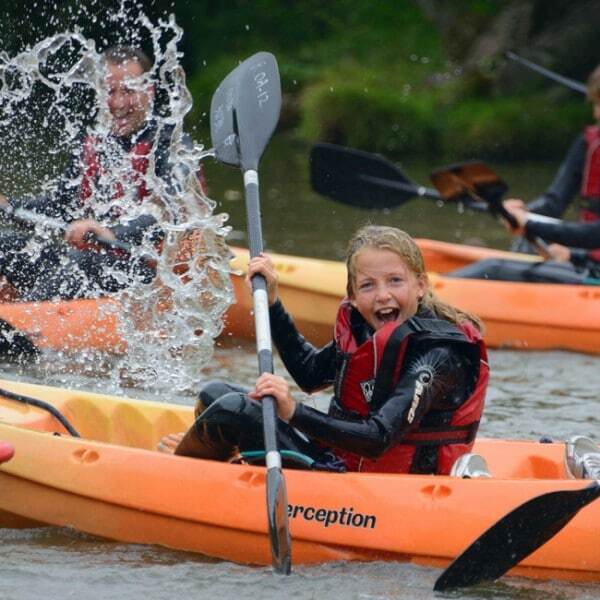 At Outdoor Adventure we have a fantastic range of both land and water based adventure activities. 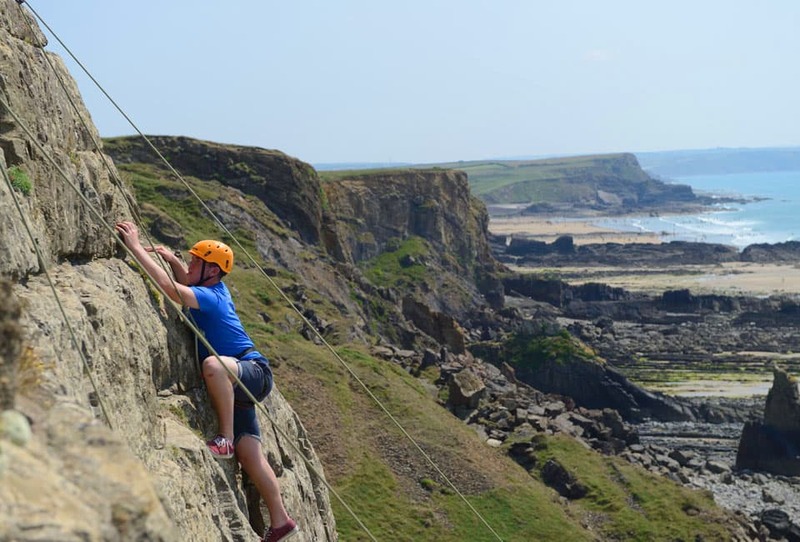 We have always strived to ensure we keep the real adventure in our activities and stay away from man-made simulated activities, such as abseil towers etc. Your pupils will be experiencing the real activity in its true environment. This gives them the precious and now scarce chance to be grounded for a while and benefit from the awe-inspiring moments only nature and true adventurous activities can provide. 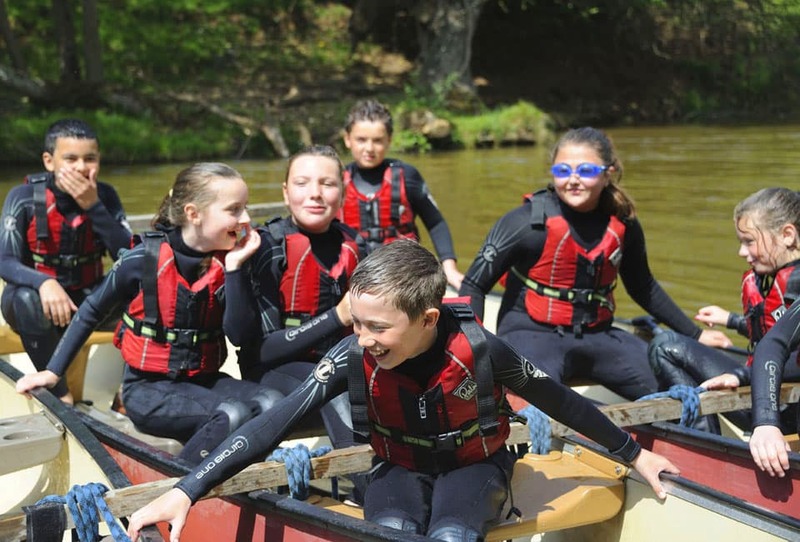 We can offer flexible start and finish times to help with your planning and the activities are run in a way that the pupils receive an unrushed, worthwhile, quality activity session. Team building Activities, New Skills or Just Pure Fun! We can tailor your activities and design your session to suit the outcomes for your specific group. 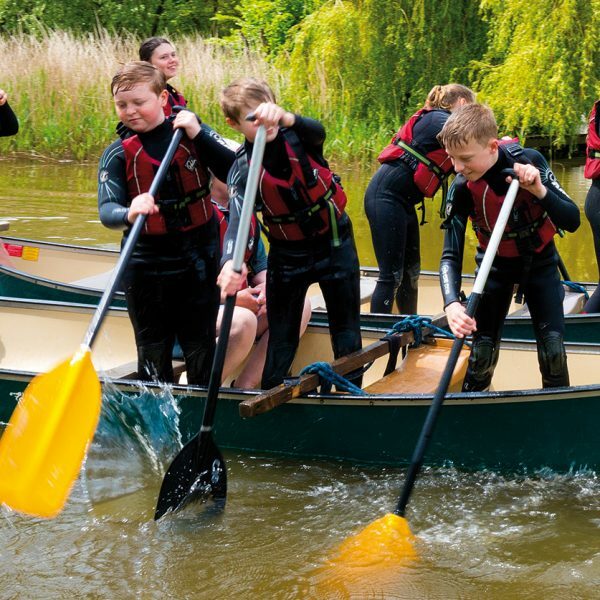 The day can be focused towards team building, learning new skills or simply run as a fun and challenging taster session. Days like this can also give teachers a fantastic opportunity to really get to know their pupils and make that essential bond, which we are told makes all the difference when back at school. The flip side is also invaluable where the pupils see their teachers in a totally different setting and are able to share all the new experiences with them. 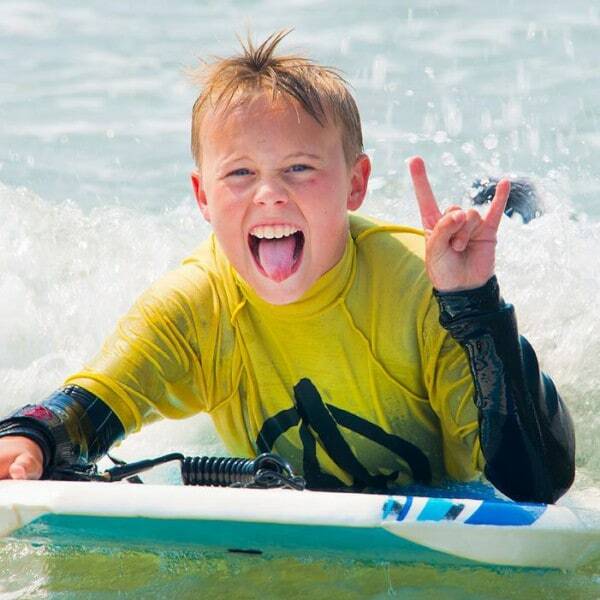 Our staff will tailor their coaching to suit the different levels within your school group. No one has to be super fit or a good swimmer and this ensures everyone gets a confidence boost, feels involved and enjoys being part of the group experience. 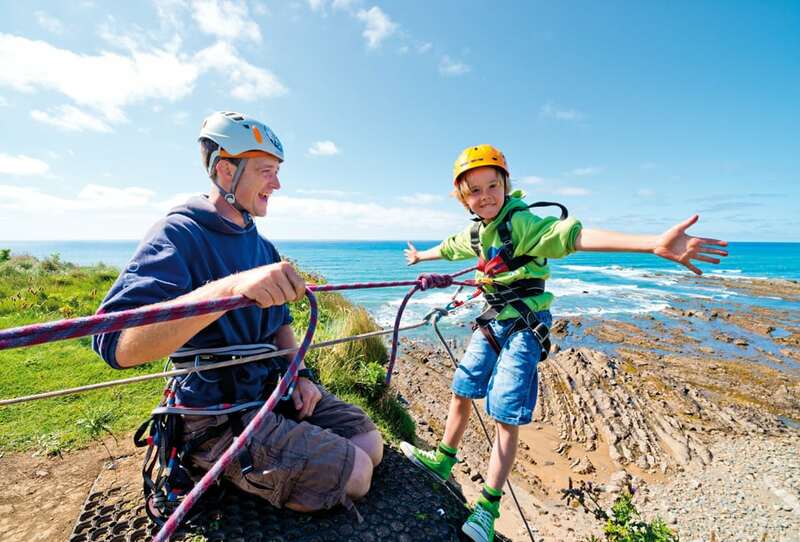 All of our activities take place within some of the most breathtaking landscapes you will find around the British coastline. 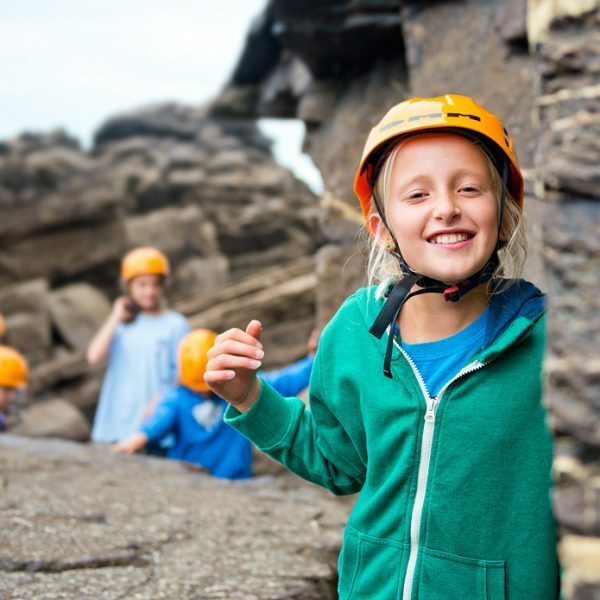 As well as your young people learning and enjoying the sport they will also get to see spectacular examples of geology and abundant wildlife. This can make the whole experience incredibly rewarding and special for them. We meet you at the activity location so that we can spend the duration of the session actually doing the sport, rather than spending this precious time travelling. 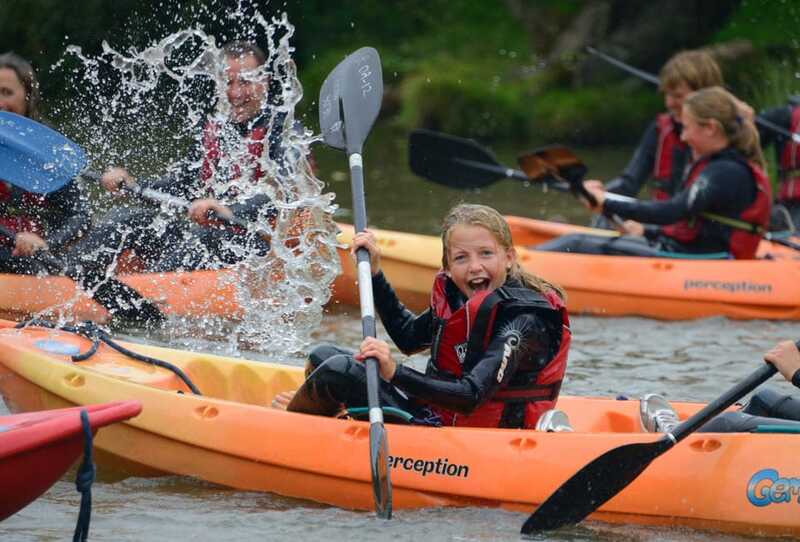 We provide all of the specialist activity equipment and qualified instruction and generally sessions run for approximately 2 hours between 1000 – 1200 or 1400 – 1600. Teachers continually tell us that it’s the way our staff relate, and get the best out of the child that makes their experience with us such a success. We therefore never underestimate the importance of having the right team with the right coaching experience and attitude to deliver your programme. Yes, they are highly qualified and vetted, but what makes the real difference is that they love what they do and have a genuine passion for adventure and the outdoors. 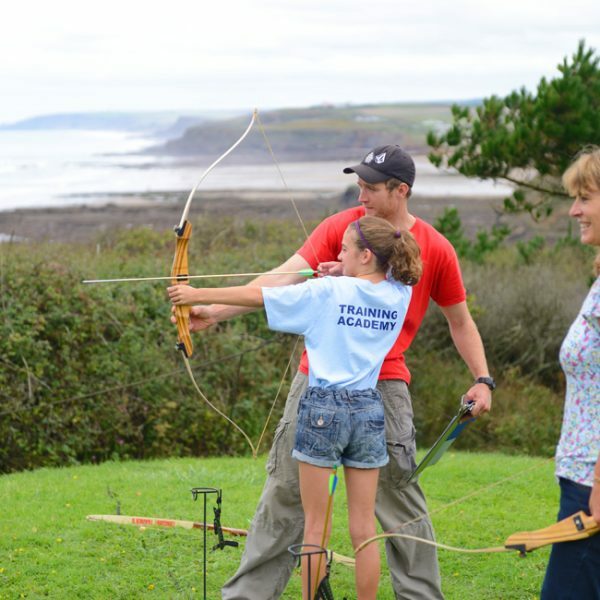 Our instructors enjoy sharing their enthusiasm with your children and have the drive to show them how much can be gained from outdoor activities. 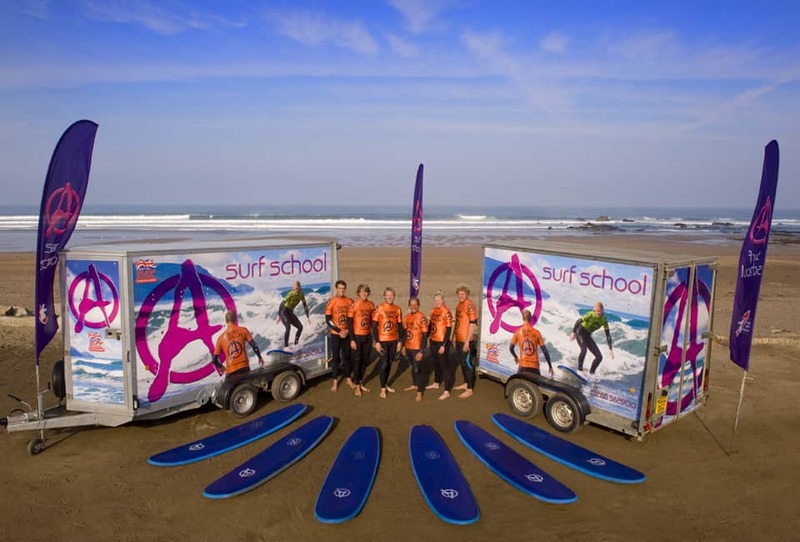 They have made this their career and you will find them worlds apart from just gap year or summer instructors. It makes a real difference being taught with the right kit. 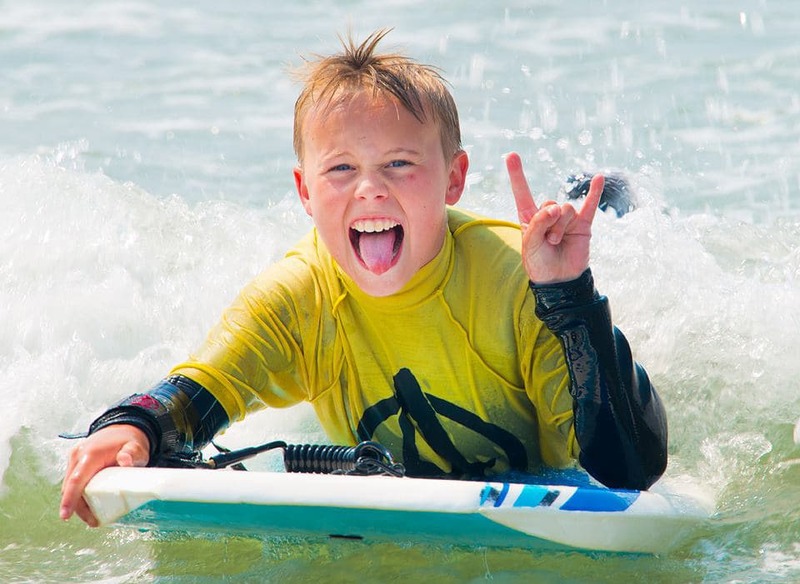 Being coached using the appropriate equipment for your level and staying nice and warm if you are in the water makes a huge difference to your progress – it removes so much of the frustration children can often experience with activities such as learning to surf. They have more fun, learn quicker and get to experience success.